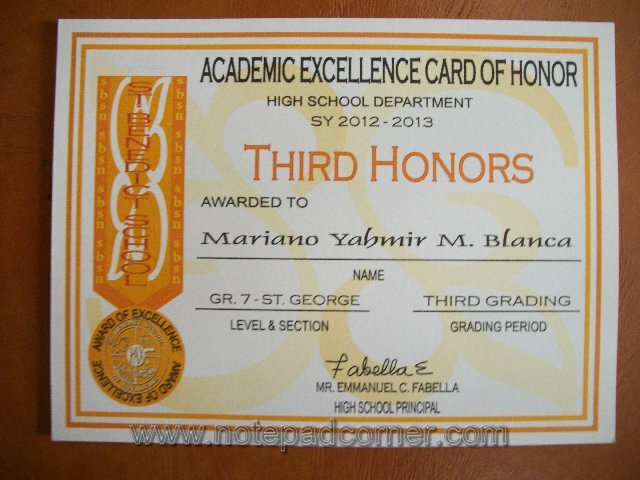 One of the proudest and priceless moments in parenting is to have children who excel in their academic performance. Education is by far the most precious intangible heritage a parent can give to their children. Good education can bring good life as it help inculcate good virtues, proper reasoning, good judgment, as well as accumulated knowledge wherein one’s potential can be used to a maximum extent. Education is one of the crucial factors which formulate the persona of a person. 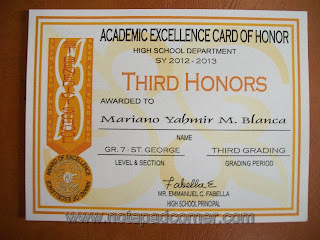 Giving rewards for academic achievements in my opinion is just one of the ways in showing appreciation to our kid’s hard work in achieving academic excellence. In my experience in parenting two academic achievers, giving gifts motivates them more to study harder. As I keep on telling them if they will continue to concentrate and give importance to their studies it will definitely benefit them in the future.